I have spent a good deal of time in my book and on this site posting about all the known dangers of being overweight. These are the risks you’ve heard about in the news or from your doctor – diabetes, heart disease, cancer, etc. But there’s an unmeasured yet important risk to your health caused by being overweight. This risk comes into play after you are hit with serious health issues and need treatment from the medical communiity. 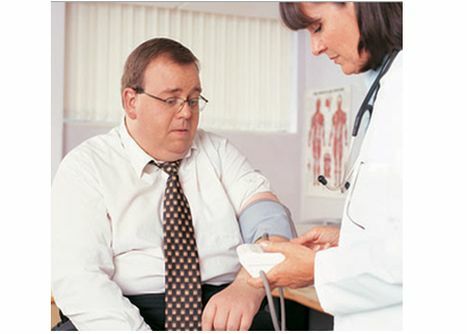 Being overweight seriously compromises the ability of doctors and nurses to effectively treat you. I’ll give you an example straight out of my recent workweek. I was working in the ICU and was called to evaluate an obese patient for low blood pressure. Her blood pressure readings were dangerously low and it wasn’t clear what the cause was. I came to evaluate her but ran into major problems. To begin with, because of her size, the blood pressure cuff was not able to correctly fit on her arm so I couldn’t get an accurate blood pressure. I was unable to hear her lungs to see if she was developing a pneumonia. The chest x-ray was uninterpretable because the fat obscured the image. We attempted to get labs and an IV but these were too difficult to obtain because her size inhibited the ability to get blood or insert an IV. I think you get the idea that I was seriously limited in my ability to evaluate and help this poor lady. So there I was with a patient that may or may not have a life threatening drop in blood pressure (was the low BP reading accurate?). I had no way to evaluate if she was developing an infectious process or if her heart was being weakened by some unknown process (maybe she was having a heart attack). I couldn’t really treat her effectively without IV access. I was completely blinded and hamstrung. 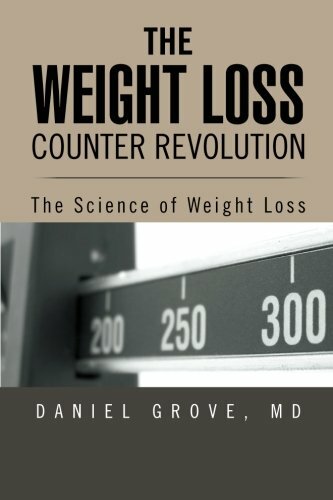 Not only that, but if I elected to intervene with invasive procedures, her weight significantly increased the risk of complications from these procedures. I felt completely helpless. I elected to monitor her closely to see how she fared. Fortunately, it turned out she did not deteriorate any further and I think the low blood pressure readings were due to inaccuracies in the reading related to her size. What if it was a serious problem? What if it was nothing and I had elected to pursue invasive diagnostic or therapeutic interventions and she had a terrible complication because of the difficulty created by her size? Rock. Me. Hard place. 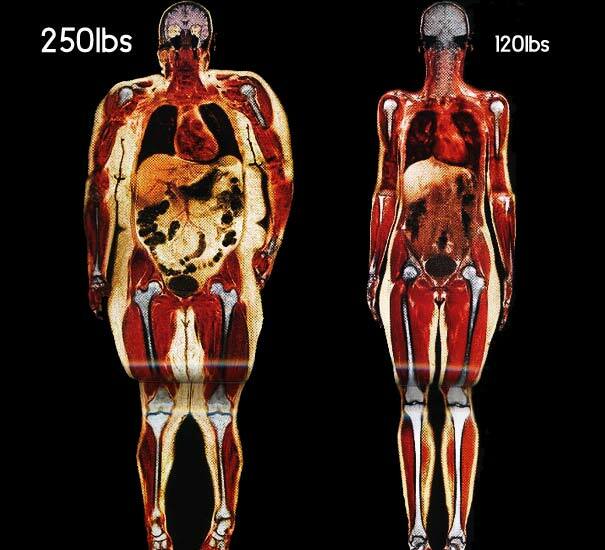 This example illustrates an issue that doctors and nurses confront on a daily basis with overweight patients. 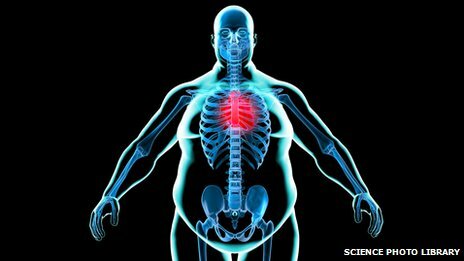 It’s not just that being overweight increases your risk of a textbook full of acute and chronic medical conditions. When you are unfortunate enough to be struck with one of these conditions, your weight makes it very hard for your health care providers to take care of you thus increasing your risk of bad outcomes. Just another reason to make the changes necessary before you are the one lying in that hospital bed. Please check out my book and the other posts on this blog to help you reach your goal.